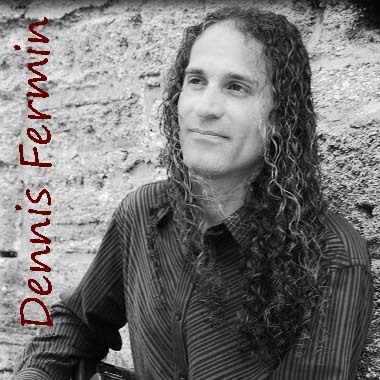 Florida guitarist Dennis Fermin blends the sounds of Nuevo Flamenco, Latin, Smooth Jazz, and Spanish Rock into an intoxicating blend that will take you on a romantic journey from Spain to the Caribbean Islands. Emerging from a Rock music background, Dennis had the privilege of opening for numerous National headlining acts, and recently he decided to immerse himself in the sultry and exotic sounds of the Spanish guitar. Currently working on his third CD release entitled "Ancient Mysteries," his music is always beautiful, relaxing, and highly evocative.